For most of the people, growing thick, strong and luscious beard is considered as the sign of manliness. Regardless of the part of facial hair or beard or mustaches, not being able to grow a sufficient amount of consideration as one of the top medical or cosmetic mishaps for most of the men around there. In order to overcome the beard hair loss and take over the patchy beard hassles, more men are undergoing beard hair transplant procedures than before. Since hair transplant is not for everyone losing hair, there can occur certain mishaps if you are wrongly diagnosed and undergone a hair transplant for your beard. You can find out your candidacy by just filling the form at the bottom for a beard hair transplant for men in Dubai. Here are the possible side effects that a wrongly held beard hair transplant can induce. Actually, there are no side effects if you consider pre-op and post-op instruction into consideration. However, in some cases, due to medical illnesses and in the expertise of a surgeon there can occur plenty of difficulties in response to a bread hair transplant procedure. Since a transplant is a surgical procedure, tenderness, redness should be expected after the procedure. By taking precautionary measure sand prescribed medicines, these side effects can be minimized. Due to the trauma created by the surgery, the native hair can fall out causing shock loss. Such a side effect can be prevented by choosing the right hair transplantation technique for your particular condition. A badly performed beard hair transplant can also induce some physical side effects. If you are experiencing vomiting, pain, and sensitivity right after the surgery, then you should talk to the therapist immediately. To get the maximum outcomes from the beard hair transplant procedure, it is important to take the recovery process seriously and follow all the instructions given by your doctor. Your doctor may advise you to take at least a week off from your work after the beard hair transplant surgery. You might choose not to rest at all but it’s preferable to take rest to get the maximum outcomes from the procedure. It is important to keep the operated sites clean in order to avoid any infection. Most therapists prescribe an antibiotic for the cleansing process. These ointments should be applied directly on the sites of operation so that it can effectively remove the viruses and bacteria from there. Be sure to sleep well and sleep on your back rather than on your stomach. Also, have your head slightly elevated so that it can avoid the bleeding. 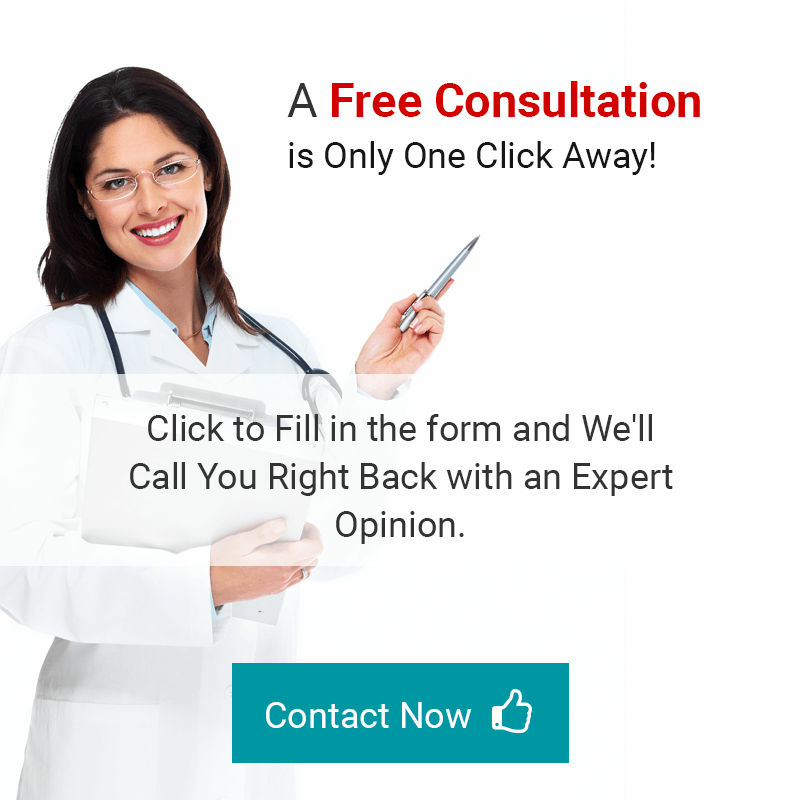 If you are planning to undergo a beard hair transplant and seeking for the best advice, then don’t delay and book your free session today by just filling an online form.